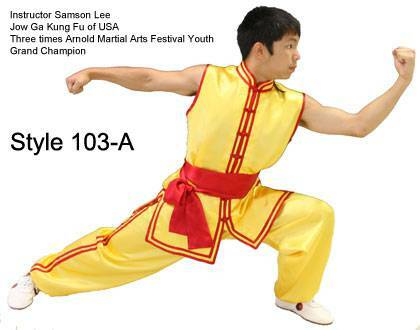 The Kung Fu Sash in Satin Fabric is a touch of class. It come with a double layer which ensures the durability of the product. 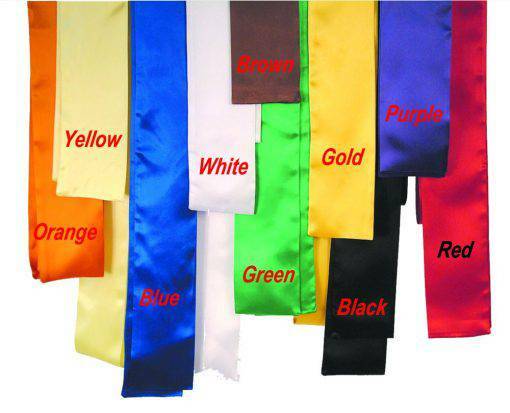 The double-layered Sash made in Satin Acetate is 4” in width and 120” in length. The product could be paired up with any other double-layered satin-acetate sash. This product will also look majestic with any silk uniform. However, you could also pair up the product with any satin-acetate uniform as well. 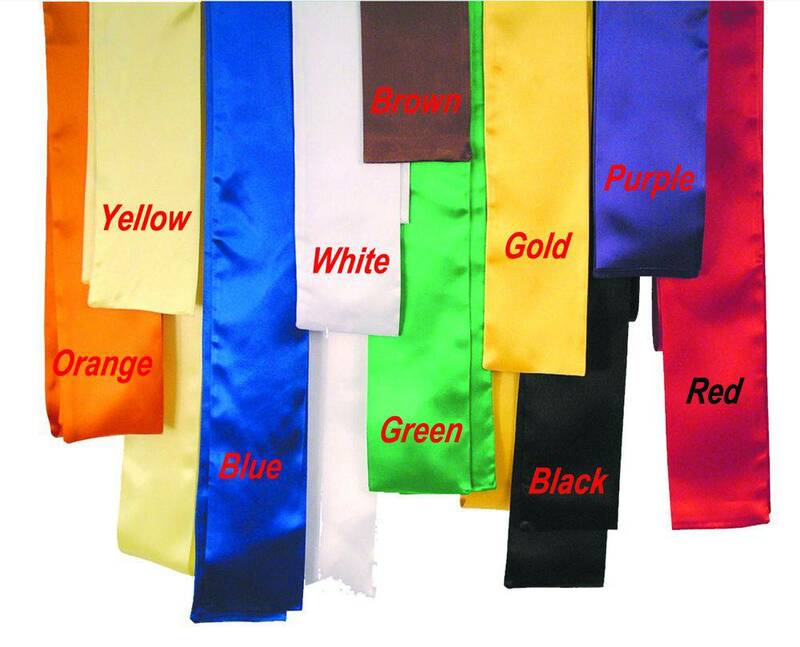 The sash is available in purple, gold, yellow, green, blue, orange, red, white and black colors. 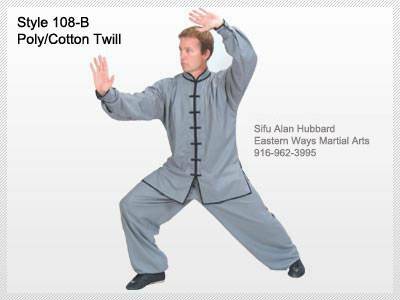 Call us and grab this majestic piece of Kung Fu attire. Pair our double-layered satin-acetate sash with any silk or satin-acetate uniforms. Available in black, white, brown, red, orange, yellow, green, blue, purple or gold. 4”W x 120”L.